If you’re in need of master key systems for your business or premise, look no further than the lock and security specialists, Keytrak. With more than 30 years’ experience and a reputation for being one of the UK’s leading suppliers of high standard security products, we can provide you with master key systems which provide you with trouble free administration of keys and locks – no matter how big your premise may be. Businesses and properties across the UK are using our master key systems and you too can join them. Reliable, safe, efficient and cost effective, our systems give you complete control over your premise. Tired of carrying around lots of keys? 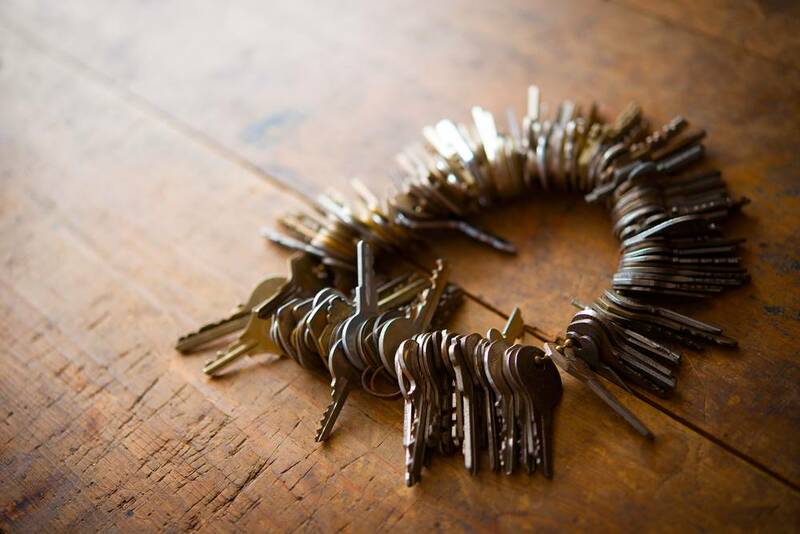 If you find yourself carrying dozens of keys or you repeatedly fall foul to a lack of organisation when it comes to the control of keys, you may be in need of a master key system. The good news is that at Keytrak, we specialise in creating and installing master key systems which are designed to meet individual needs. With one of our systems, you can reduce the number of keys users must carry and you can also benefit from trouble free administration of locks and keys. Our master key systems are especially popular within schools and universities, residential spaces, busy office blocks and even within health care facilities. No matter how big or small your premise may be, our team of highly trained and highly experienced locksmiths can plan, install and future proof master key systems which provide you with an efficient, safe and manageable security solution. 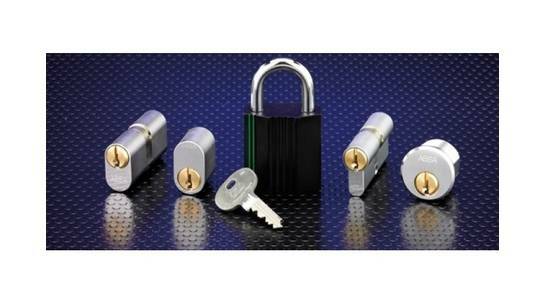 At Keytrak we specialise in installing standard master key systems which consist of any number of cylinders that are all supplied with their own individual keys but which can also be opened by an overriding Master Key. This means that you are always guaranteed access to the space at hand. Our standard master key systems offer a fantastic security solution which removes the need for carrying multiple keys. This means that you do not need to worry about losing a key. As one of the UK’s leading suppliers of high end security products, we supply a range of leading brands including ASSA and Mul-T-Lock. In fact, our most popular master key system is the ASSA Flexcore Plus Master Keyed Cylinders. Featuring a mechanism and key section which is patented for long term protection against unauthorised key duplication, the ASSA Flexcore Plus is suitable for premises of up to 300 doors and it is also compatible with all types of cylinder, including padlocks, cam locks, euro and UK oval cylinders, Scandinavian oval cylinders, screw in cylinders and rim cylinders. 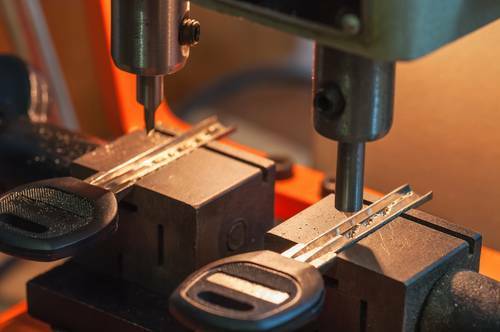 Each key is also crafted from heavy duty, hard wearing nickel silver to ensure longevity. If you are in need of a master key system for your premise or business, please do not hesitate to contact us, a member of our team will be more than happy to help and can answer any questions that you may have. Currently, we supply master key systems to range of sectors including housing associations, private landlords, estate agents, hospitality spaces, healthcare facilities, educational facilities and other businesses and organisations. No matter how big your premise may be, we can tailor solution which makes managing your security easy.